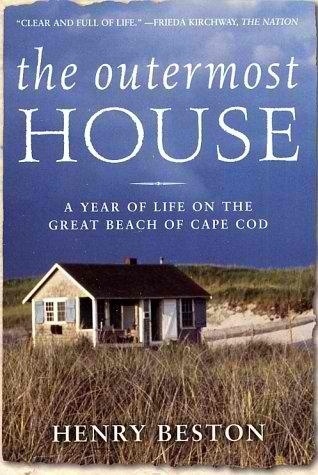 Coyote Soul, Raven Heart: Meditations Of A Hunter Wanderer stands easily in the company of other Nature Philosophical works as Ogburn’s ‘The Winter Beach’, Beston’s Outermost House, and yes even ‘Walden’ by Thoreau. 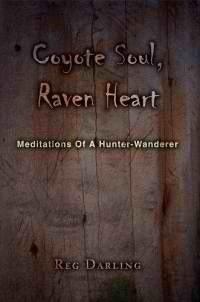 Like these other books; the subject and content of ‘Coyote Soul, Raven Heart’ is not easily distilled into a few words, Reg’s book is both about the experiences of hunting in the wilds of northwestern Pennsylvania, and contemplation of a persons place in the larger world. It deals with the small experiences and choices in life, and also embraces the larger issues of purpose, and hope, and despair, all the while not losing sight of the natural world tying all these things together. It is a verbal salve on the soul; where the decision not to use a firearm for hunting represents more than just a choice of tools to take a trophy; but rather a philosophy of life. There is no traditional narrative, but rather bits and pieces that at first seem random and scattered like so many leaves, but pick through them; and see the path obscured underneath, and they link together and form an understanding of nature; and of mystery. This book is about the technique and skill of Traditional Bowhunting as much as ‘Zen And The Art Of Motorcycle Maintenance’ is about degreasing a carburetor, but as ‘Zen’ may make you cross the country on motorcycle, so does ‘Coyote Soul, Raven Heart’ make you yearn to throw off your polyester gym shorts, and don buckskin and take bow in hand to commune with the streams and stones.